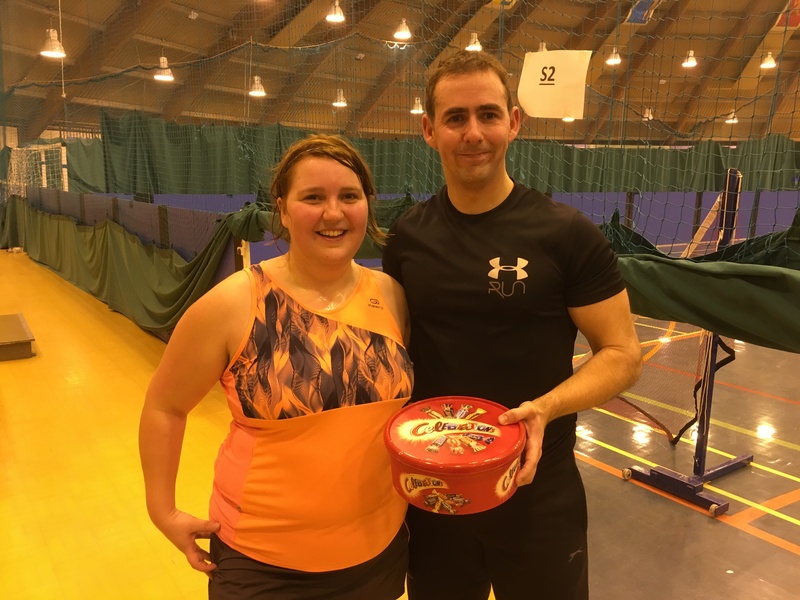 P&D Badminton Association’s Annual Mixed Doubles Draw took place last Wednesday, 14th December, with 28 players taking part. This year’s winners were Kevin Stewart from 20 Club and Laura Sorbie from Kinross. Congratulations!